Cryolipolysis Fat Freezing is the LATEST and most EFFECTIVE non-invasive way to treat unwanted areas used only for cosmetic means to improve the appearance of the body. to the fat cell membranes. Cryolipolysis is a non-invasive procedure, improving the appearance of the body. Whether you want to address a certain body issue or improve your full body appearance, our Full Body Assessment with one of our qualified Zap the Fat Specialists, will get you started and identify your own personal goals. We have performed thousands of procedures and we are committed to getting you results every time. Non-Invasive way to treat unwanted areas of fat and reduce unwanted areas. 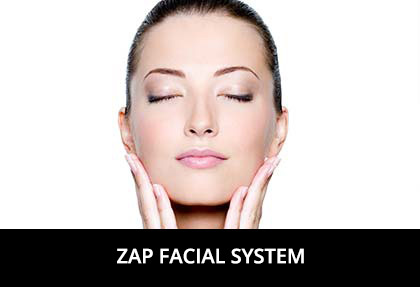 Zap now offers the same fabulous technology and procedures that really work! Not only are we ahead of the market and have procedures – the body feels healthier too. provide a variety of procedures with results seen and felt instantly. 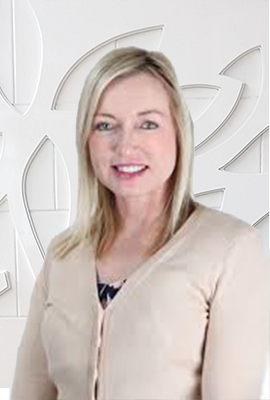 Dr Donna Burgess is a GP who works in Cosmetic Medicine in NSW and Queensland. Donna has 20 years experience in general medicine and is the Examiner for the Australian College General Practice. She has worked with liposuction, cool sculpting and ZAP THE FAT. 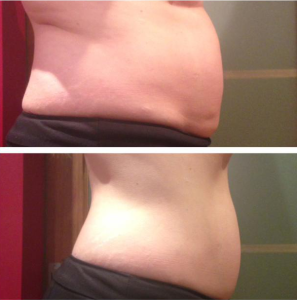 Donna believes Suction Cryolipolysis is an extremely effective, non-invasive method of fat reduction. ZAP THE FAT is a very user-friendly modality, with virtually no discomfort and requires minimal time when compared to other treatments on the market. Cryolipolysis is a non-invasive procedure. Improves the appearance of the body that have not responded to traditional diet and exercise. Clients can benefit from noticeable yet natural-looking results in their problem areas, providing an overall smoother body contour. 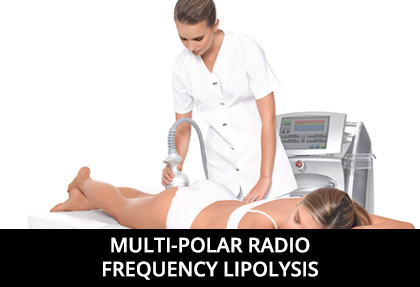 Cryolipolysis offers many benefits. When fat cells are exposed to precise cooling, they crystallise and begin to die. 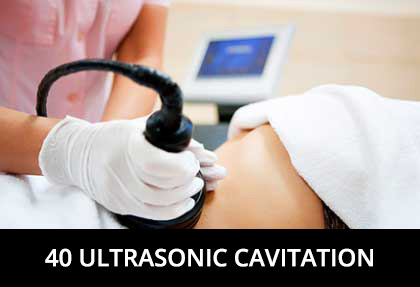 This triggers a process of natural removal that gradually reduces the thickness of the fat layer. The controlled cooling targets the fat cells which are more susceptible to the cold and die off at a temperature that will not harm surrounding tissue. The results of Cryolipolysis are usually visible two to four months after the procedure, and may continue to improve for up to six months. The results of Cryolipolysis are expected to last about as long as fat reduction achieved through Liposuction. Cryolipolysis is a completely non-invasive procedure. During the procedure, most clients remain completely comfortable and can read, listen to music and simply relax. Most patients can return to work and resume other regular activities the very same day. Because of its non-invasive nature, Cryolipolysis has considerably lower risks which allows the body to feel healthier. Cryolipolysis is considered safe for most clients, although there are certain risks associated with any kind of procedure. Some side effects may include redness, localised bruising and reduced sensation in the treated area. These are considered normal and usually go away on their own within a few days after procedure.